View our 2019 Summer Camp Brochure. Camp Registration is now online! 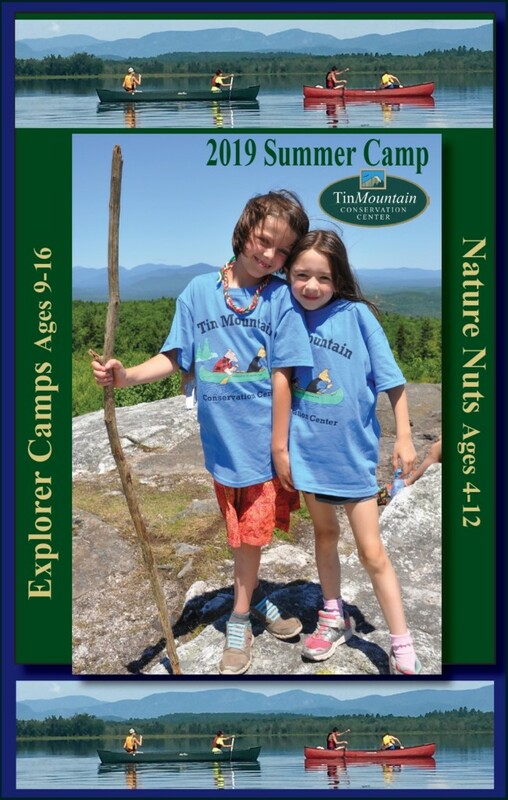 Since Tin Mountain’s first summer camp session in 1986 for 30 children, we have expanded to offer camp sessions for children ages 4 to 16 in Jackson, Albany, and South Tamworth, NH, and Fryeburg, ME. Nearly 300 children and families benefit each year from summer programs. 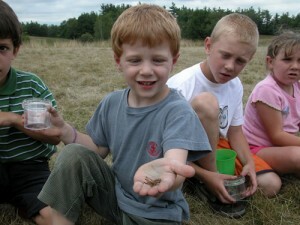 Nature Nuts Kindercamp (ages 4-5): It’s all about Nature! 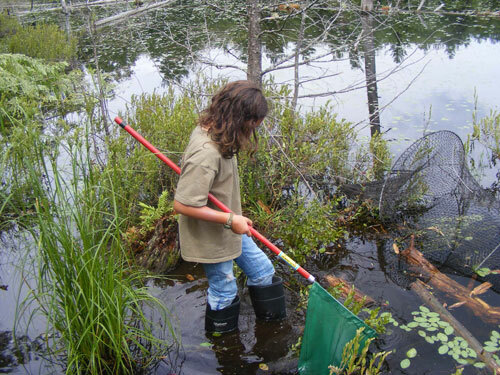 Campers catch frogs and grasshoppers, explore mountain streams, discover porcupine dens, and so much more. There is always time for swimming, creating nature crafts, and singing silly songs. Tin Mountaineers (ages 7-9): Tin Mountaineers want to know everything about the world around them! They explore the world of nature by following streams, turning over logs, collecting rocks, pressing leaves, watching birds, and hiking mountains. The week ends with an overnight camping experience. There is plenty of time for swimming in lakes and rivers, making crafts, and playing games. 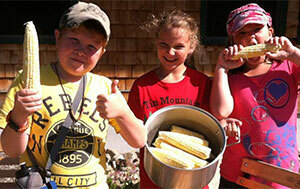 Discovery Camps: Adventure Discovery Camps are theme-based camps for a variety of ages. Past sessions have included Pictures and Poems Camp, Rockin’ Gem Camp, Good Earth Farm Camp, Awesome Avians Camp, and Stones & Bones. 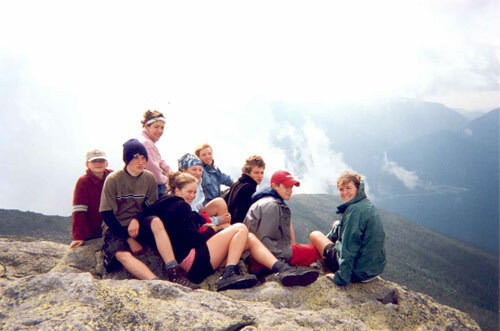 Explorers Camps: Explorers Camps are for children ages 9 through 16 who are ready to tackle more challenging experiences. 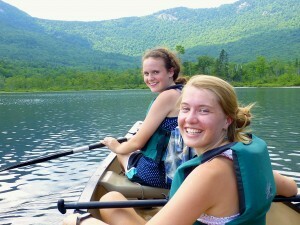 Canoeing and hiking experience at Peaks & Paddles (ages 9-11) helps to hone outdoor skills before “graduating” to week-long hiking adventures in the Presidential Range at Paths & Peaks (ages 13-16) or plying the waters in northern New Hampshire and Western Maine at Canoe Voyageurs (ages 12-15). For 2018, the Rock and Roll campers will explore the geology of the Granite State on mountain bikes and climbing ropes. Little Chatham Camp, Fryeburg: Tin Mountain Conservation Center’s beautiful post-and-beam camp building is tucked among the vast white pines of the 800-acre Burnell family forest. This location boasts countless cellar holes from the abandoned village of Little Chatham, vernal ponds, and habitats for a wide variety of native wildlife. Among the many swimming opportunities are the Saco River at Weston’s Beach and Lower Kimball Pond. Tin Mountain Field Station, Jackson: The original home of Tin Mountain Conservation Center is nestled among the spruce and fir on the side of Tin Mountain. Its 228 acres include open fields, forests, trails, numerous ponds teeming with wildlife, and spectacular views of the White Mountains. Many short hikes include the old Jackson-to-Dundee Town Road, the trail leading to the historic tin mine, the path to Pond Four and cellar hole, and the trail to the top of Tin Mountain. A swimming hole on the mountain-fed Ellis River offers the perfect place to cool off. The Mountain Road, South Tamworth: Expansive views from the mountain meadows of the South Tamworth camp include Mt. Chocorua and the surrounding northern forests. 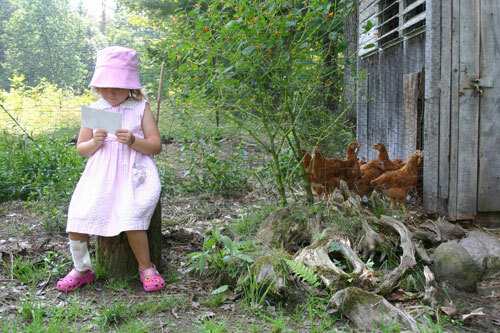 The summer camp is located on a historic farm replete with stone walls and old pastures. Footpaths lead to the swimming hole on Cold Brook and to the summit of Little Larcum Mountain. Each February during winter vacation, Tin Mountain offers winter camp for children in grades K-6th. 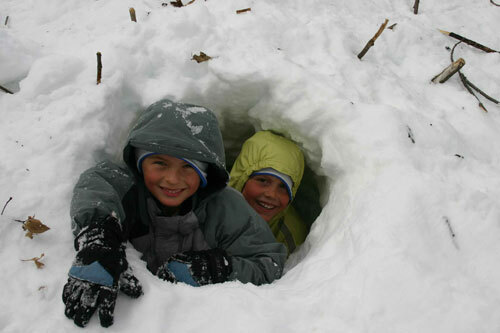 The day camp programs provide campers the opportunity to learn to build snow shelters, identify wildlife tracks in the snow, look for winter birds, snowshoe, and play games. All camps are conducted on Tin Mountain’s 138-acre Rockwell Sanctuary on Bald Hill Road in Albany.